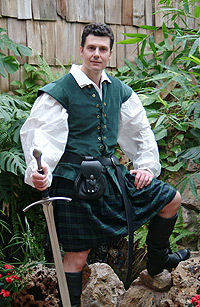 Be ready for the Scottish Weekend at your Renaissance Faire with our Scottish Rogue's Garb. We begin with our Drop Yoke Shirt, add our wool Kilt and Renaissance Doublet, and finish off the outfit with our black leather Ring Belt. Our 100% cotton Drop Yoke Shirt has very full sleeves with ruffles at the wrist and a yoke with drop collar. Available in white, black, or natural. 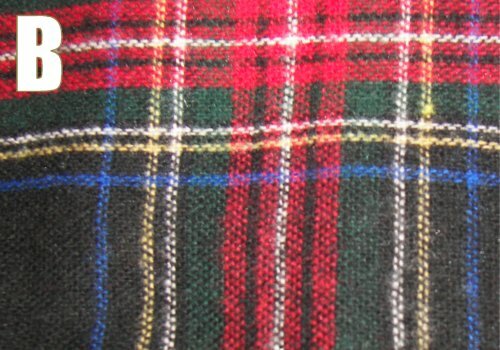 Our wool wrap Kilt is great for faire. 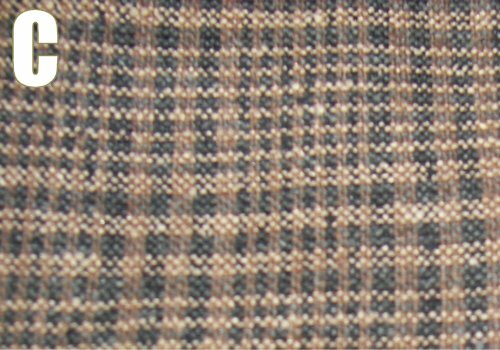 Pre-sewn pleats allow you to wrap the kilt around your waist, roll it down, fasten your belt and get on with the faire. 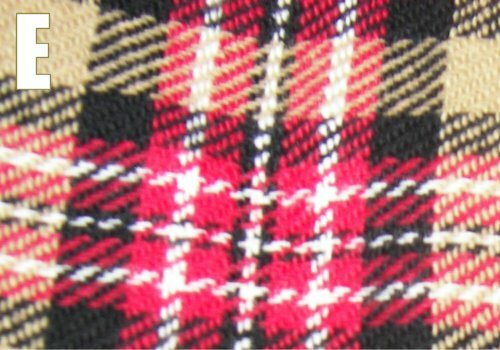 Choose from five stylish tartans (pictured below). Made of cotton velveteen, our Renaissance Doublet is available in Burgundy, Navy, or Hunter Green and reverses to black and is laced in both the front and the back sides so you can feast and famine. To finish your outfit, we include our black leather Ring Belt. 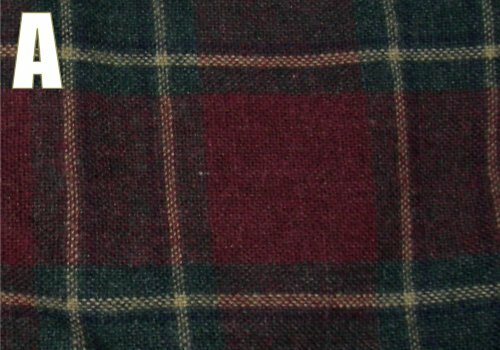 Black leather Sporran, shown, is not included. Shown: Our Drop Yoke Shirt in white with a Standard Collar, the Kilt in blue-green (A) tartan, our Renaissance Doublet in Hunter Green and our black leather Ring Belt. 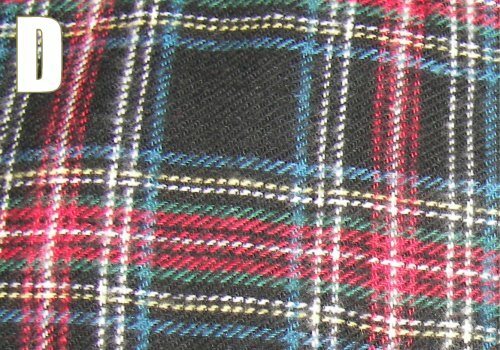 Sporran, shown, is not included.